After entertaining audiences since their September 2008 debut, Donny & Marie Osmond have announced the final shows of their legendary residency in the Donny & Marie Showroom at Flamingo Las Vegas. The multi-talented duo will return to the stage for their final performances through Nov. 16, 2019. What began as only a six-week concert engagement ended up being so well received that by popular demand, the residency was extended again and again. 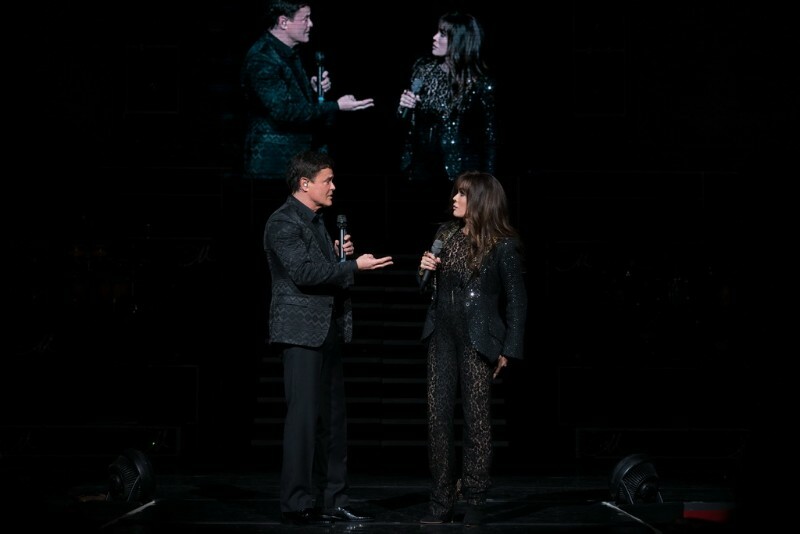 After Donny & Marie celebrated 10 years of performing on the Las Vegas stage last September, the duo will enter their 11th and final year of performances while bestowing Flamingo with their everlasting legacy. Tickets for the final 2019 performances are on sale now. From the pop-fueled medley of modern mash-ups in the opening number, songs from each of their latest albums, or the nostalgic nod to their variety-show past in the show’s close, Donny & Marie take their fans on a musical journey that further proves their performing pedigree. 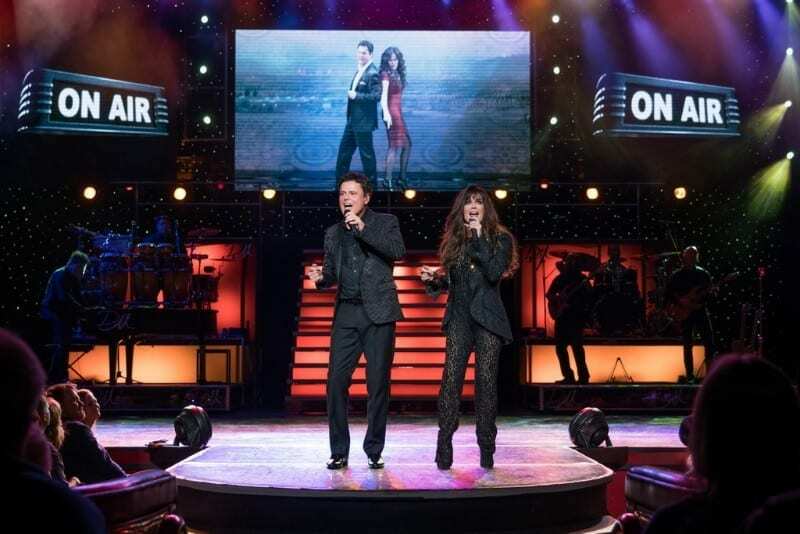 Consistently named among the “must see” and “best of” shows in Las Vegas and performing regularly to packed audiences, it’s no wonder that perennially-popular siblings Donny & Marie Osmond have successfully entertained atFlamingo Las Vegas for over a decade. Donny & Marie perform at 7:30 p.m. Tuesday – Saturday in the Donny & Marie Showroom at Flamingo Las Vegas, with post-show meet and greet packages available every night except Saturday. Tickets range in price from $95 – $262 (additional service fees apply) and are available at any Las Vegas Caesars Entertainment Box Office or by clicking here to purchase online.